Every Tuesday and Thursday join host, animal communicator and advocate Janet Roper as she gives a unique voice to the relationship between animals and humans. Each week you hear VIP guests from the world of animals and animal communication. 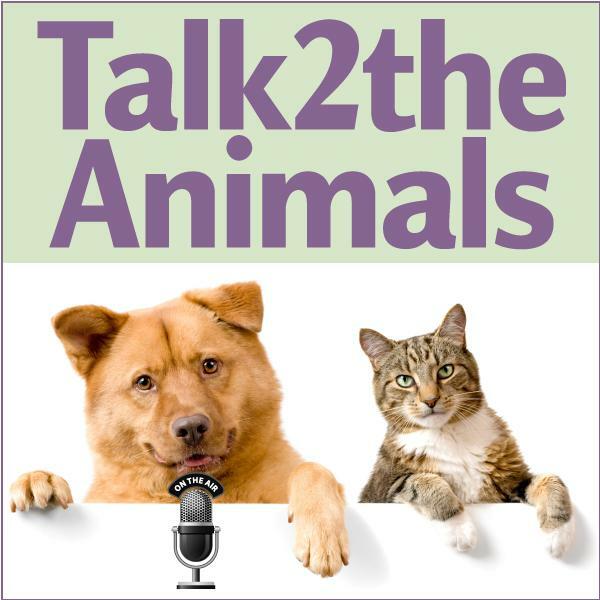 The Talk2theAnimalsRadio Experts share their expertise on cats, dog training and using your intuition as a pet parent. Janet shares tips and suggestions that inspire you to become more aware of your unique relationship with all animals and your potential to connect with them on a deeper level through animal communication. Remember: U2CanTalk2theAnimals! Lions and Tigers and Dragons, Oh My!